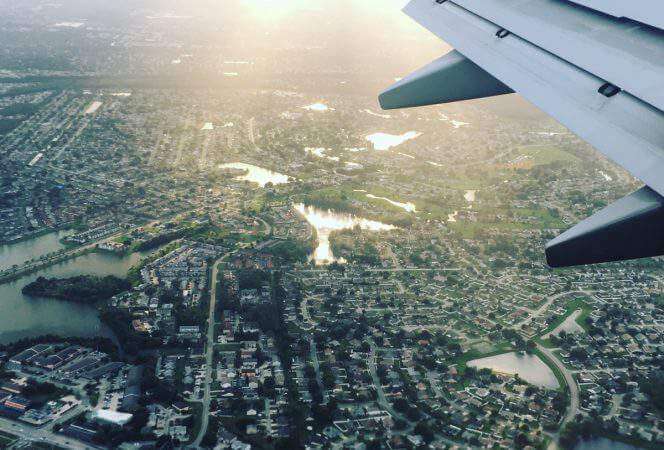 Whether you are traveling by car or plane, it can be helpful to have snacks nearby when hunger strikes. 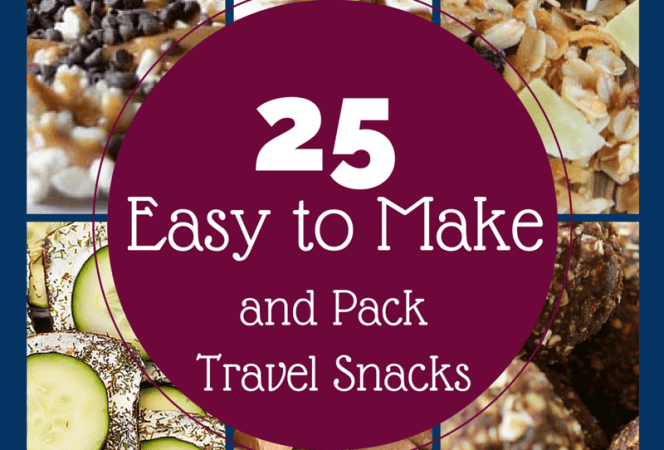 We've asked around for 25 easy to make and pack travel snacks and I think you will love what we found. 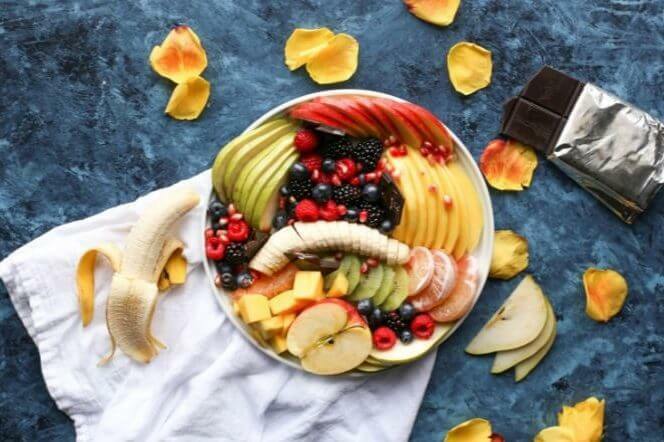 A nice mix of sweet and . 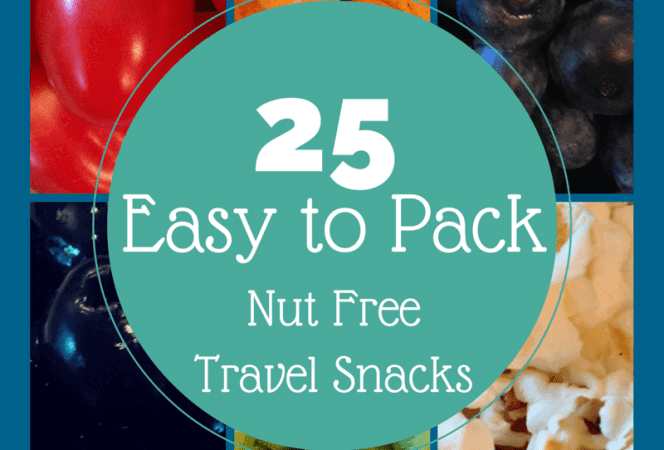 . .
Pinterest recently notified me that my most successful pin to date 25 Easy to Pack Travel Snacks had just been pinned over 12,000 times, causing me to 1) fall out of my chair 2) silently thank all the amazing people that have . . .